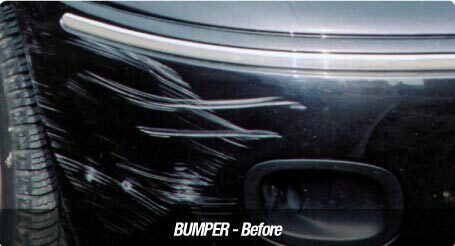 We carry out car body repairs - from bumpers scuffs and scrapes to paintwork scratches, dents and dints. 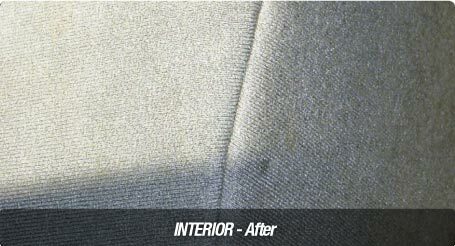 We refurbish and repair car interiors - dashboards, centre consoles, upholstery, leather & velour seats. 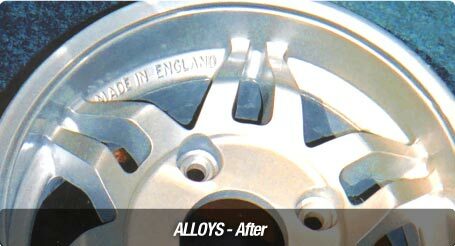 We do car windscreen repairs and are experts in alloy wheel refurbishment. 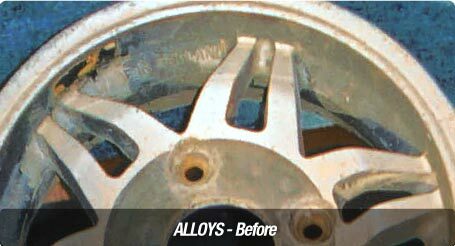 Choose whatever is the most convenient to you for your car body repairs, dents, dints, scratches, bumper scuffs and scrapes and alloy wheel refurbishment. 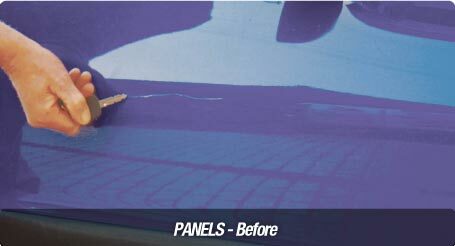 The SMART way to save money and keep your vehicle looking good. 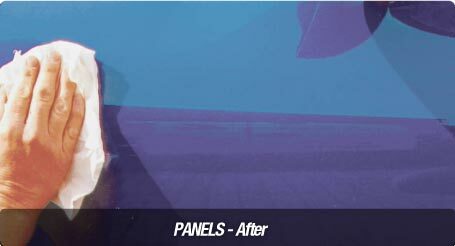 S.M.A.R.T stands for Small - Medium Area Repair Techniques. 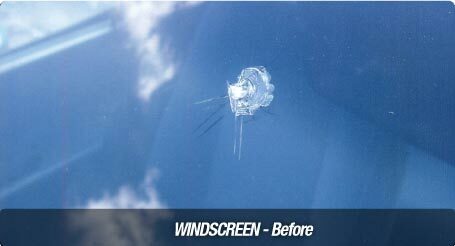 It’s a cost effective and convenient way of repairing minor damage to vehicles. "Thanks James car looks amazing! 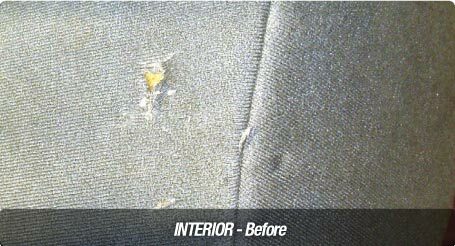 Brilliant job"
"I wanted to thank you for the great job you did on my car. The spraying is brilliant, especially as it is a metallic finish. I will have no hesitation recommending you to my family and friends." 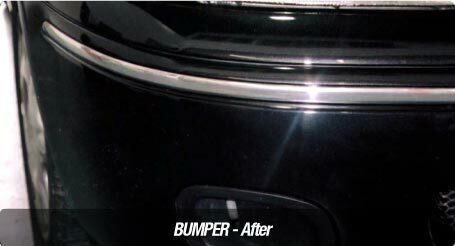 "Julian repaired the back bumper that was cracked on my Vauxhall Zafira. The colour match was perfect. 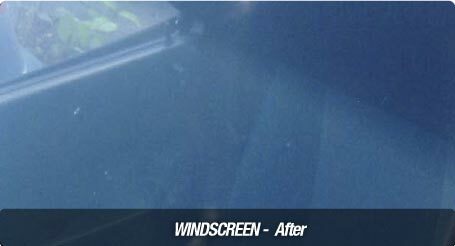 Thank you Car Medic"
"Thank you for getting all my Fiat Punto repairs done in just 2 days, it looks great"
"We use Julian for repairs and are happy to recommend him."